The True Elegance vacation package is perfect for guests who want to enjoy the ultimate luxury of Italy while travelling to Rome, Florence & Tuscany, Milan, and Venice. 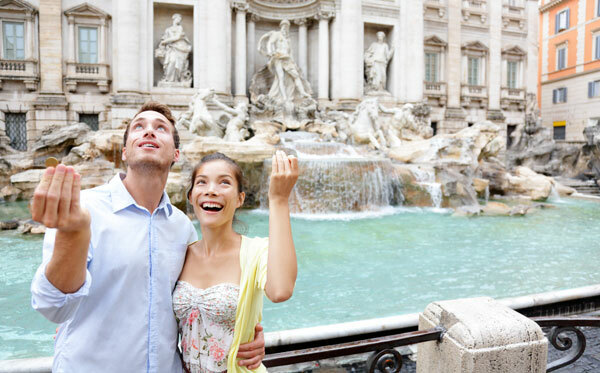 Travel in style, stay in some of the most luxurious boutique resorts in Italy and experience the attractiveness, sophistication, elegance and culture of Italy through the True Elegance vacation package. 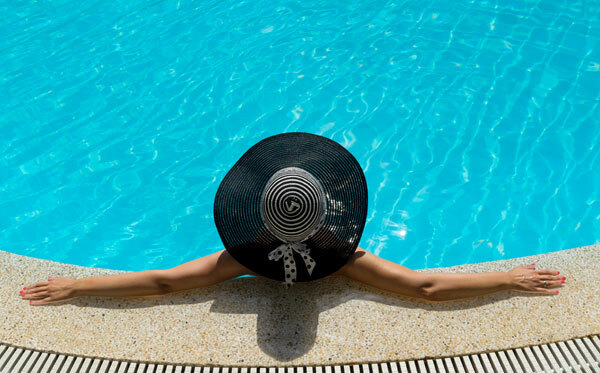 The True Indulgence vacation package is perfect for guests who want to combine splendid landscapes and rich culture with the charismatic and exclusive Italian social scene. Start your experience from the captivating city of Rome, make your way to the charming and colorful towns along the Amalfi Coast, participate in the Italian social scene on the delightful island of Capri and finally enjoy the traditional Neapolitan culture in Naples. 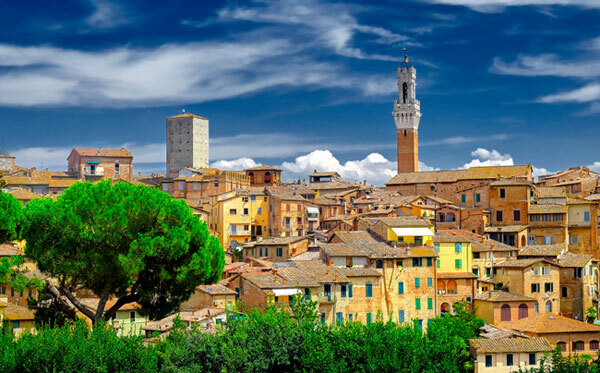 This Italian vacation will provide the ideal balance of old and modern culture, serene relaxation and lively social settings – it will almost certainly indulge your senses to the fullest. The True Culture vacation package is perfect for guests who are looking for an Italian experience encompassing distinctive culture and natural beauty. Visit Rome, Sicily, Sardinia and Florence & Tuscany and discover some of the most intriguing destinations in Italy that combine a mixture of artistic, architectural, folk, and historical traditions. The True Antiquity vacation package is perfect for guests who want to experience the amazing history of Italy while travelling to Rome, Naples, Reggio di Calabria and Sicily in luxury. 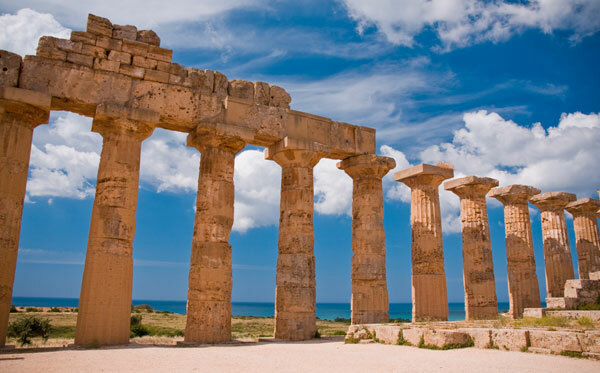 Explore some of the most important and significant Archaeological sites and Museums such as the Colosseum in Rome, the ancient sight of Pompeii just outside Naples, the magnificent Archaeological Museum of Magna Graecia in Reggio di Calabria and the Valley of the Temples in Sicily. The True Discovery vacation package is perfect for guests who want to experience a different side of Italy. This alternative Italian luxury vacation package delivers an amazing journey through some of the most authentic destinations of Italy. 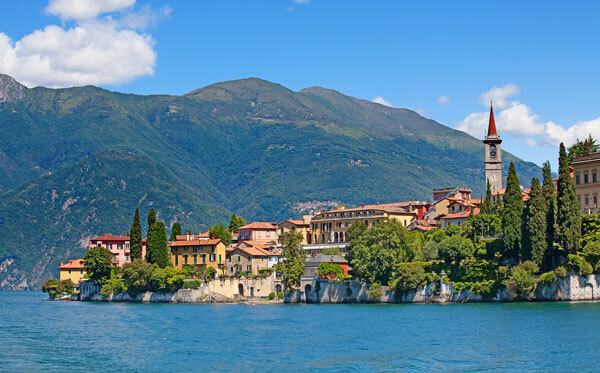 Experience the rich history of Rome, the sophistication of Milan, the traditional villages along the coast line of Lake Como, the incredible landscapes and snow capped mountains of the Dolomites and the diverse and majestic natural environment of Venice. The True Rome vacation package is perfect for guests who are just looking to visit the wonderful city of Rome or beginning/finishing their Mediterranean Cruise in this exquisite city. Allow True Italia to bring the “Eternal City” to life, explore the city’s major landmarks with your own local True Italia guide, and go on a mesmerizing trip through time, when emperors and gladiators enthralled the masses. True Italia will show you the “real” Rome, providing recommendations for restaurants and activities preferred by the local Italians.